Kimberley Cameron & Associates: THE CONSULTANT by TJ O'Connor is a 2018 Foreword INDIES Books of the Year Award Finalist! 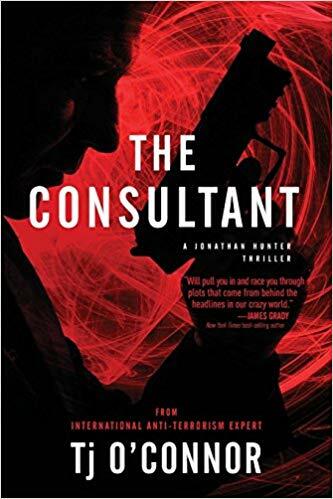 THE CONSULTANT by TJ O'Connor is a 2018 Foreword INDIES Books of the Year Award Finalist! We are so excited here at the KC&A office! Happy Book Birthday to MAHIMATA by Rati Mehrotra!